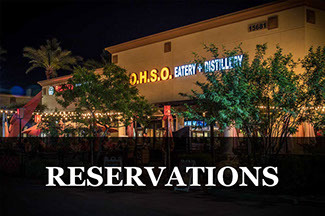 Our newest location, come see our two-story Gilbert brewery for lunch, dinner, happy hour or brunch! 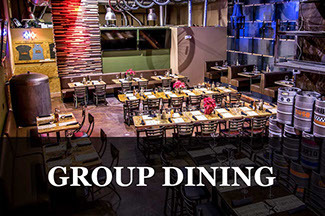 Bring the whole family and enjoy plush bench seating and yard games. 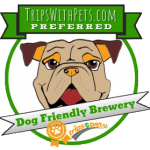 Your pup will love our dog friendly patio and home made dog treats. Burgers, fries and additional American comfort foods are served alongside signature drinks and craft beer. 4900 E. Indian School Rd.